The useful website Mappery “was created for map enthusiasts to find, explore, and discuss great maps. Anyone can contribute maps, comments, and ratings to the site.” The site contains numerous maps, and is certainly worth exploring. Thankfully, users seldom exploit the site for propagandistic purposes. Mappery does contain, however, a few problematic political maps, such as the “Real Map of South Asia” posted here. This map not only appends all of Kashmir to Pakistan, a common and understandable maneuver, but also includes other parts of India in a future enlarged Pakistan. Such mapping is part of an established “greater Pakistan” cartographic genre, a few examples of which are included in the second illustration posted here. Some of these maps entail merely the hoped-for annexation of India’s portion of Kashmir, whereas others call for the addition of part or all of Afghanistan, as well as part or all of India and even Sri Lanka. 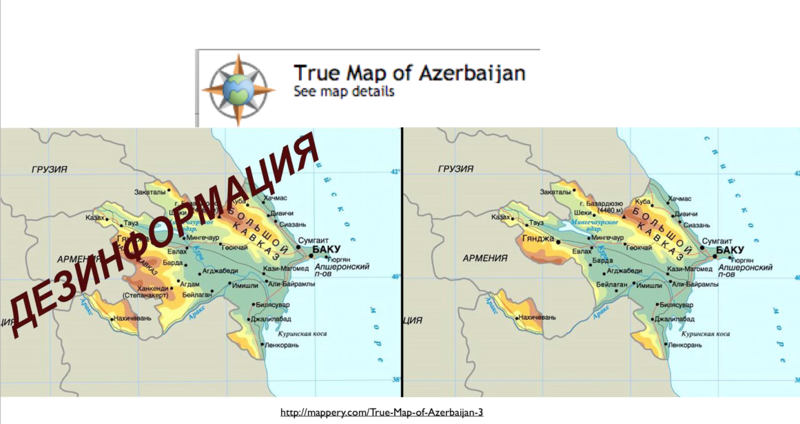 Fantasy knows few bounds when it comes to nationalistic mapping. Such maps can be found on anti-Pakistan as well as pro-Pakistan webpages, as they are sometimes used in India to incite fears about Pakistani expansionism. 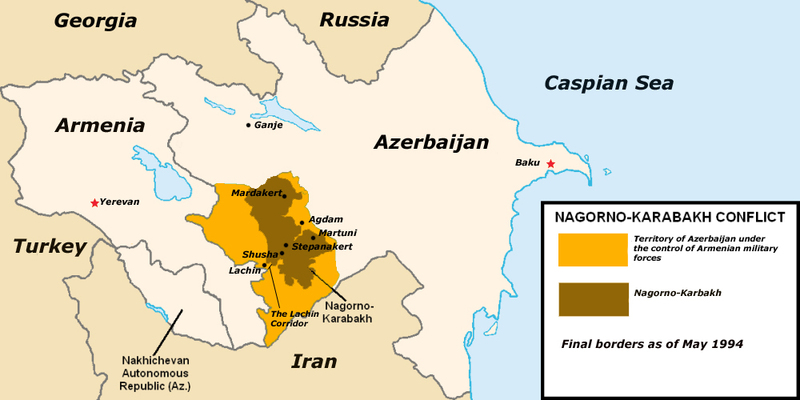 Not all maps that purport to show “real” or “true” geopolitical conditions, however, necessarily fall into the propaganda category. 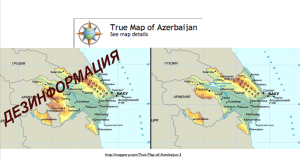 Mappery’s “True Map of Azerbaijan,” for example, shows the area that Azerbaijan does actually control, rather than the area that its government, and the internationally community, regards as its legitimate territory. Still, it is impossible to avoid controversy here. Note that the map regards Nagorno-Karabakh as simply part of Armenia, whereas the Wikipedia describes it is “a de facto independent but unrecognized state.” The “true” situation of Nagorno-Karabakh, however, is actually highly ambiguous, and hence cannot easily be captured in any mapping scheme.